FeasyBeacon 5Mart adopting the TI CC2640R2F chipset, the newest bluetooth 5.0 low energy technology,with 4 year super long work life guaranteed via high quality AAA battery. Transmit distance reach up to500m. 4. 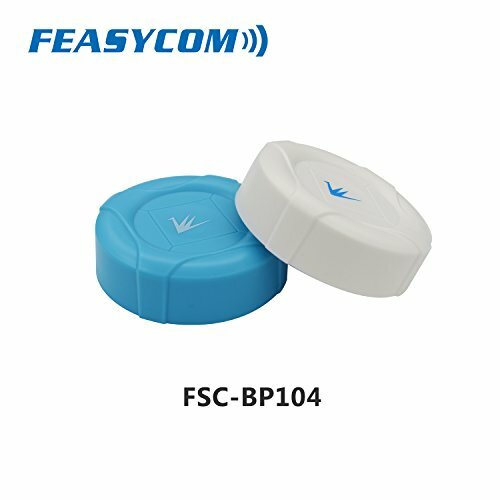 Search the BP104 Beacon via FeasyBeacon APP, on "setting" page, input "000000" password, enter to the configuration area, input URL or UID. 6. Exploring your proximity marketing (broadcast business notification) experience. If you have any questions about this product by Feasycom, contact us by completing and submitting the form below. If you are looking for a specif part number, please include it with your message.